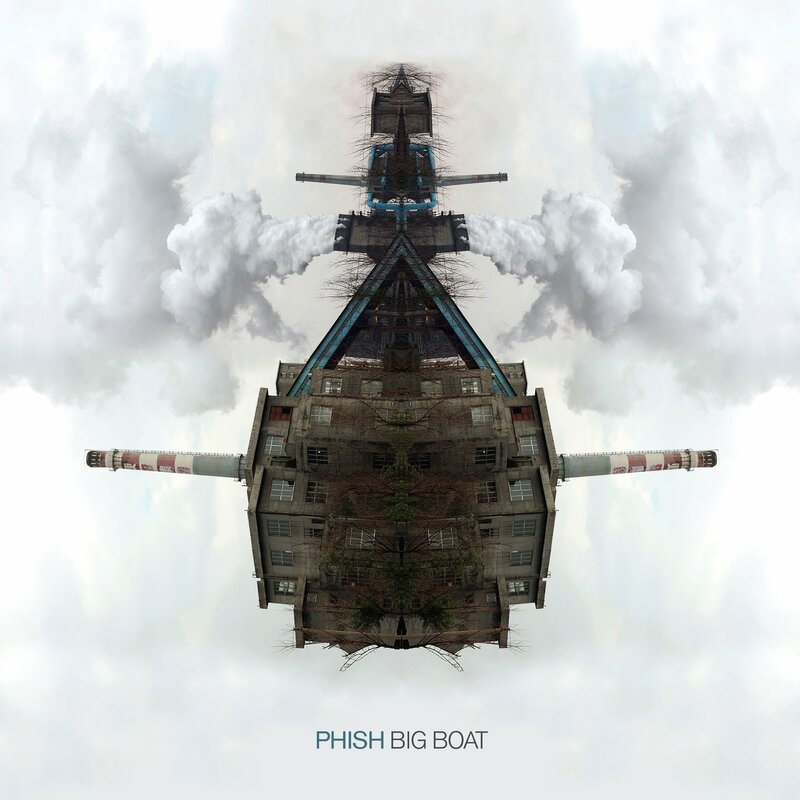 Phish’s latest release Big Boat is remarkably refreshing and a beautiful extension of their sound. The album was produced by Bob Ezrin within studios in New York, Nashville, and Vermont. The band is set to perform live this Sunday in Jacksonville, Florida. 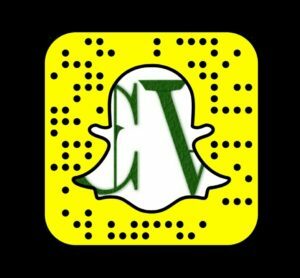 Connect for a live stream via their main website. The album kicks off with the self-titled track ‘Big Boat’ featuring an imaginative and creative structure. ‘Breath and Burning’ adds horns to the northeast jam music legends. After the past few albums not delivering as strong, it is a pleasure to hear the band firing on a full tank in the studio. The opening to ‘Home’ started off soft, and kind of typical for Phish. That being said, the extended jam at the end of the song is one of my favorite moments by Phish in the studio. It captured their creative madness perfectly. The song ‘Blaze On’ sounds like the band just got stage at Jazz Fest, and somebody backstage is smoking some healthy greenery. It has a New Orleans, backbeat style with a spicy lyrical combination. Doing some research, for those interested, here is a little background on the list of impressive artists that we hear on BIG BOAT. BTW, What a great effort on this Album! Especially given us the opportunity to hear such collaborations which we would not typically hear at a live show. Thanks, Phish, for sharing so many talented people with us! Chris Bullock (Snarky Puppy) – Petrichor – clarinet, bass clarinet, flute, alto flute – Grammy Award winner for best R&B performance. Located in NYC and Performs in Jazz Fests around the world and has worked with artists like Lalah Hathaway, Jason Marsalis, Clyde Stubblefield. Gabriel Cabazas – Petrichor – Cello – “one of America’s sought after musicians and appeared as a soloist in America’s finest orchestras (Philadelphia, Chicago, Cleveland, New York, Los Angeles and more).” Member of yMusic sextet with collaborations from Dirty Projectors to Ben Folds. Andres Forero (Hamilton) – blaze on, breath and burning, no man in no mans land, miss you, petrichor – percussion. Considered to be one of the best crossover drummer/percussionists in the industry. earned Tony, Grammy, and Emmy awards. Extensive performance history with people like Dizzy Gillespie, Tito Puente, and more. Jeff Tanski (Broadway – Carole King, Jekyll & Hyde) – Petrichor – additional keyboards. trey recruited jeff to help him prep for the fair the well concerts. Bob Weir refers to Jeff as “wunderkind of broadway world” Who wrote charts for 70 Grateful Dead songs that Anastasia used to prepare for the fair the well shows. Jim Horn (Varied artists) – Tide Turns -baritone sax. Long history of playing with various artists including members of the Beatles, the Beach boys, the Rolling Stones, and country artist like Vince Gill, and Kenny Chesney. as well as with the Kelly Cox Collaborative. Roy Agee – (varied artists) – Tide Turns – trombone. he has played with world renowned entertainers such as Lyle Lovett, Natalie Cole, Alison Krauss, Jimmy Buffett, Bela Fleck, and others. Tyler Summers – (One O’Clock Lab Band) – Tide Turns – alto sax. Grammy award winner and active musician and a ranger in the Nashville music scene. He has played with Aretha Franklin, Martina McBride the Temptations among others. he performed a version of “Oh Canada” prior to the opening of the Beijing Olympics. Lawrence did such an incredible job, I wanted to feature her in this review. Stream the band’s live performance from The Tonight Show Starring Jimmy Fallon. Look back over some of the highlights from LOCKN’ 2016 featuring Phish headlining the event. Phish will cap off 2016 with a four night run in New York City at Madison Square Garden.